The rapper’s lawyer, Joe Tacopina, also claimed that the judge suggested Meek leave Roc Nation for her friend’s label. On Monday, Judge Genece Brinkley sentenced Meek Mill to two to four years in prison for violating his probation. The violations occurred in the past year: the rapper was arrested after a fight at a St. Louis airport in March and arrested again in a reckless driving incident in New York City in August. 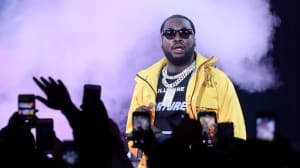 Though both charges have since been dropped, and though prosecutors didn't recommend jail time, Judge Brinkley, who sentenced Meek Mill in the original 2008 gun and drug case, ruled that the incidents constituted a violation of his probation. In an interview with TMZ on Monday, Meek Mill's attorney Joe Tacopina said that the harsh sentence was a result of Judge Brinkley's hostile relationship with Meek Mill, which stems back nearly a decade in court (Tacopina also suggested to TMZ that Meek and the judge are from the same part of Philadelphia and their relationship goes farther back). According to Tacopina, during a meeting in her chambers last year, Brinkley suggested that Meek Mill remake Boyz II Men's "On Bended Knee" and give her a shoutout in his song. 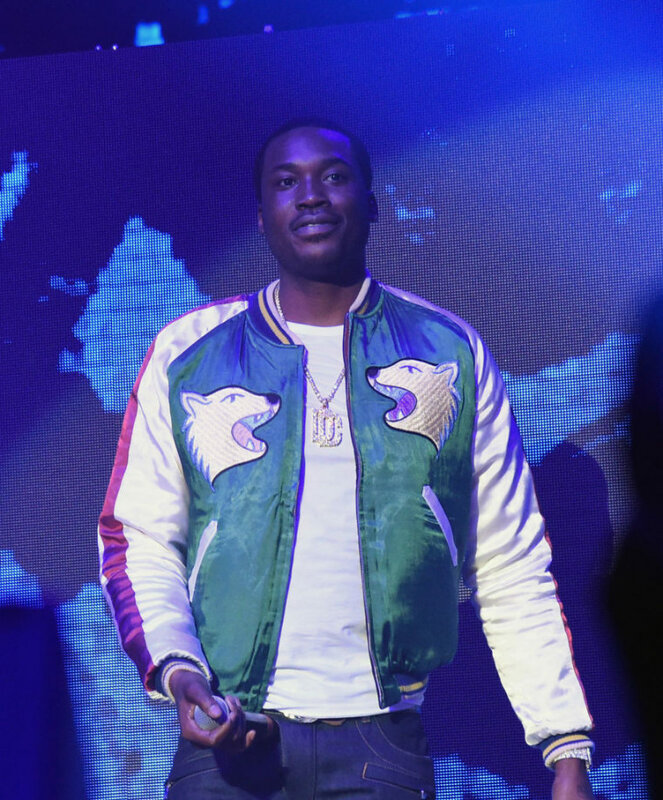 When Meek laughed, Tacopina told TMZ, the judge said, "I'm not kidding." When he refused, she responded, "Okay, suit yourself." Tacopina and Brian McMonagle, another one of Meek's attorneys, have said that they plan on appealing the rapper's sentence. When reached over the phone by The FADER, a representative for The Philadelphia Courts declined to comment. Representatives for Meek Mill and Joe Tacopina were not immediately available for comment. This post was updated on November 7, 2017 at 5:14 p.m. to include Tacopina's Billboard interview.